The UK’s 11th largest city, Cardiff is the foundation of the Welsh economy. An established hub of industry for centuries, the city has long been a top destination for businesses looking to start out as well as those hoping to grow their operations. A city full of opportunities, Cardiff has some great industrial units to let. Here are some examples of what is currently available across the city. 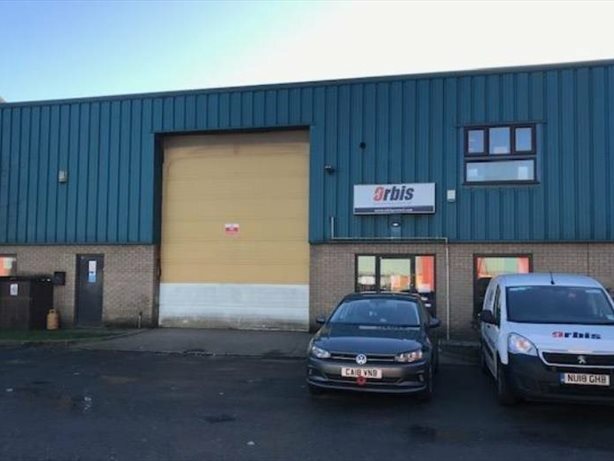 For the full list of Cardiff industrial units to let click here. If it is space you’re after, you are unlikely to do better than this sprawling unit, located in the busy Cardiff Docks. 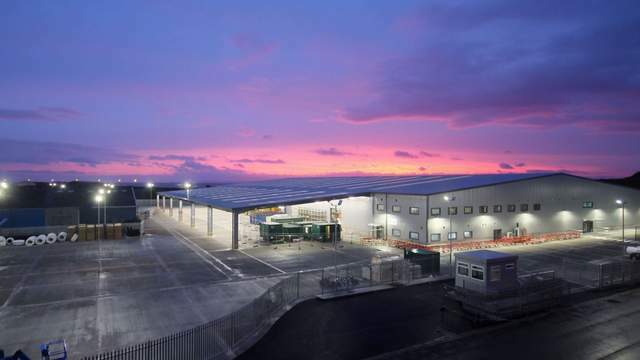 There has been a lot of development and investment in this area in the last few years, and this unit has multimodal facilities, including direct quayside access capable of accommodating vessels of 35,000 dwt. 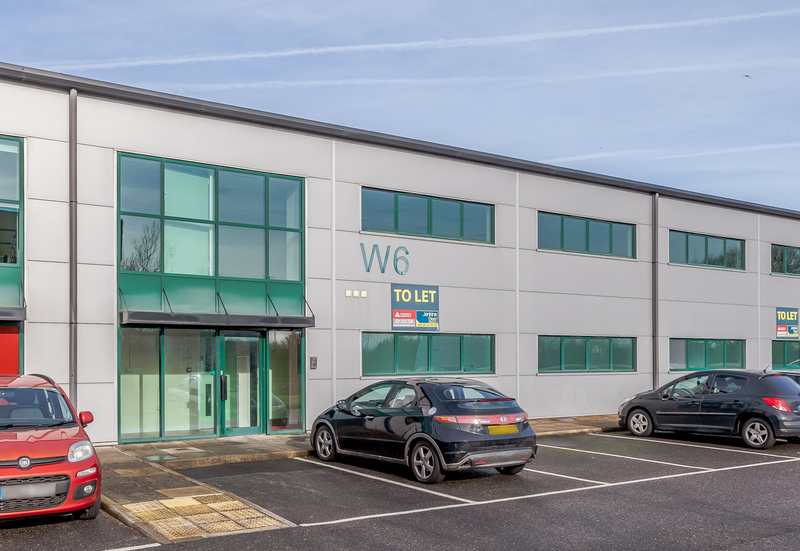 Capital Business Park is considered to be one of the best locations for industrial businesses in Cardiff and is made up of a series of semi-detached units to let, constructed with steel portal frames. Each unit is also served by two electrical roller shutters, one to access the warehouse and a separate office entrance. On-site showers also mean you and your team can freshen up after a hard day’s work. One mile away from the M4, this industrial unit to let is an open plan warehouse waiting to be turned into a fast-paced operational space. 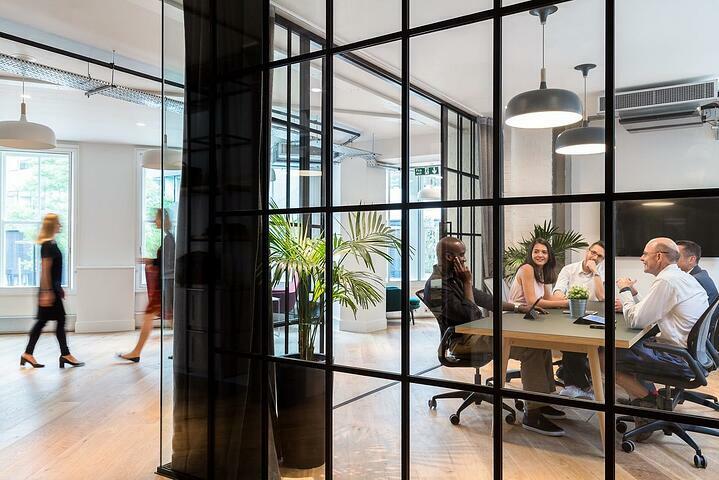 Two-storey office accommodation gives you a lot of space to take care of all the paperwork, while on-site car parking provides convenience for you and your team. This mid-terrace industrial unit to let is constructed with a steel portal frame and a pitched roof of profiled steel cladding. The open plan warehouse gives you enough room for a range of industrial operations. As part of the deal you also get additional office and kitchen facilities. 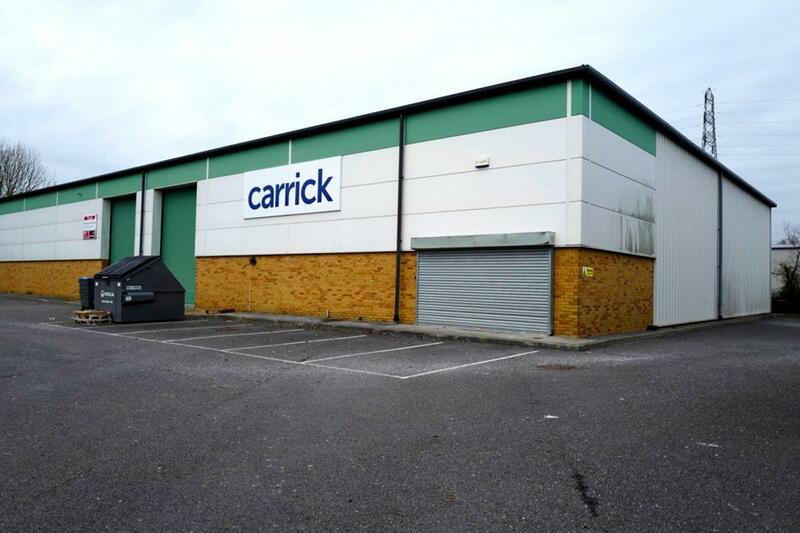 This industrial unit to let has been recently refurbished so you can be sure that everything is up-to-date and ready to go. As well as two-storey office accommodation, you also get a large loading area, on-site parking and a maximum eaves height of 7.5 metres. 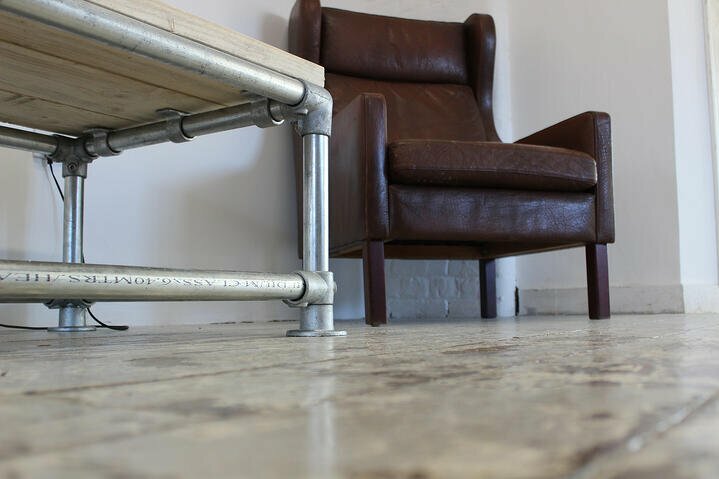 The site also benefits from 24-hour manned security, so that you can always be certain your assets are secure. 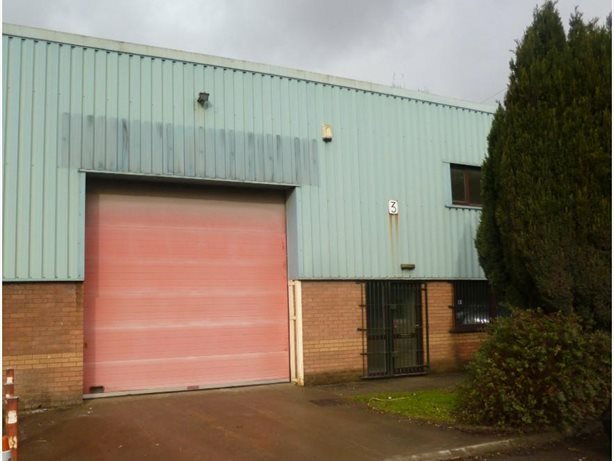 Click here to check out all of the industrial units currently available in Cardiff.